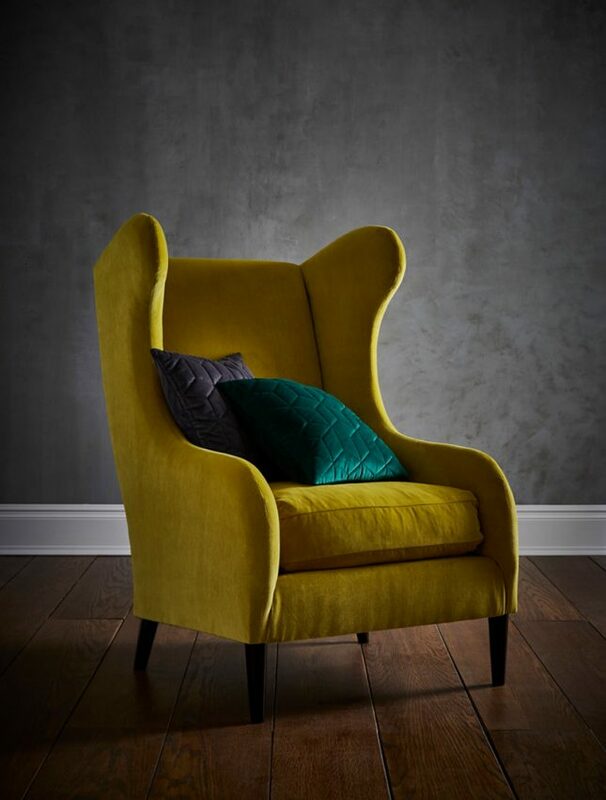 The Content by Terence Conran luxurious velvet Pavillion range combines a contemporary geo pattern with the comfort of quilting to create the ultimate bedroom or front room accessory. 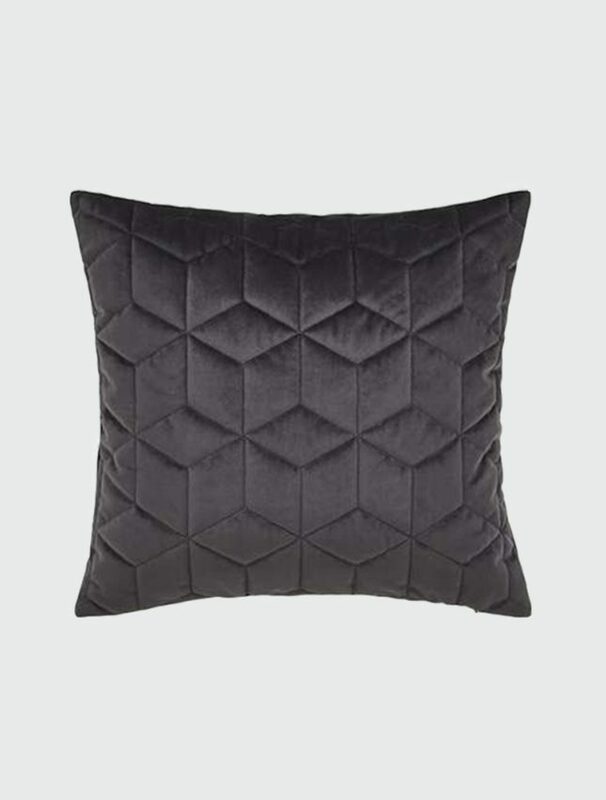 The Pavillion cushion has an additional layer of quilting and comes with a zip opening for ease. The inner soft feather filled pad can be easily changed. Order now for delivery within 5-7 days. We will do our very best to have your lights with you as soon as possible. We offer a wide range of fittings and cannot keep everything in stock at all times. Consequently, this means that, on occasions, your order may not be ready for immediate despatch. If this happens, we will contact you with an estimated delivery date and, should this not suit your timescale, we will be only too happy to issue a refund. Our delivery charges apply to UK mainland purchases and we reserve the right to make additional charges for overseas deliveries or for remote parts of the UK. Please do not book your electrician until your goods have arrived. Goods can be delayed to us from our suppliers and we cannot accept responsibility for costs relating to the late delivery of products ordered from us. Do please check your items thoroughly upon receipt as any breakages or missing items must be reported in writing within 24 hours. We will help to resolve any problems after this point, but reserve the right to pass on any associated costs. We must be informed of your intention to return goods within 7 days of receipt by email orders@amoslighting.co.uk and not by telephone. Returned goods must be received by us within 10 working days of receipt of the goods. We may not accept goods returned outside of these times or, in certain circumstances, we might issue a credit note. Goods must be returned in their original packaging and in perfect condition, unused. Once lighting has been fitted, it cannot be returned. The customer is responsible for selecting a suitable means of returning the goods to us and must take responsibility for their safe return, taking out insurance if required. Postage to the customer and the return postage will not be refunded and we reserve the right to issue a credit-note and/or apply re-stock charges for special order items. Faulty or damaged goods will be replaced or refunded and we will bear the return carriage of damaged or faulty goods. However, we will not be held liable for any related costs eg electrician’s fees etc. 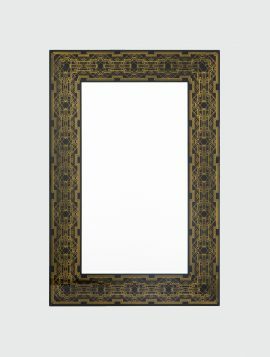 A large rectangular mirror surrounded with Art Deco detailing of gold effect lines on black glass. With mountings to hang both vertically and horizontally. Order now for free shipping in the UK! 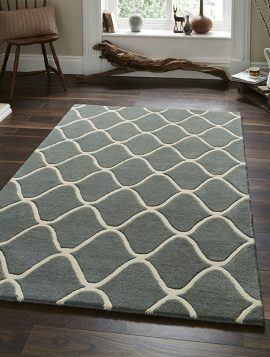 Elements Blue is part of the 100% hand tufted Elements range. 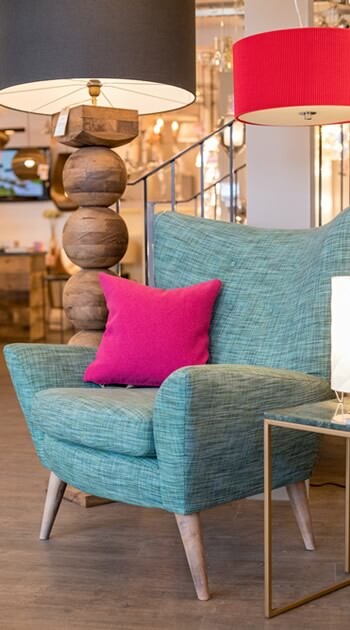 Using only the best wools and high quality workmanship, the blue Element’s simple and elegant design adds the perfect finish touch to any room. 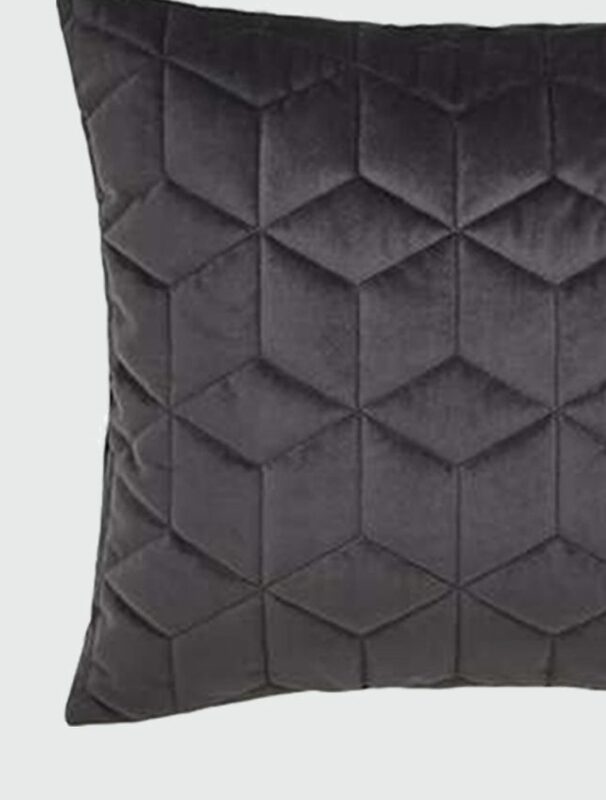 Elements Black is part of the 100% hand tufted Elements range. 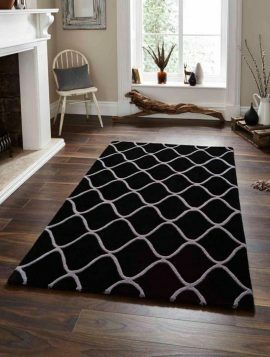 Using only the best wools and high quality workmanship, the black and grey Element’s simple and elegant design adds the perfect finish touch to any room. 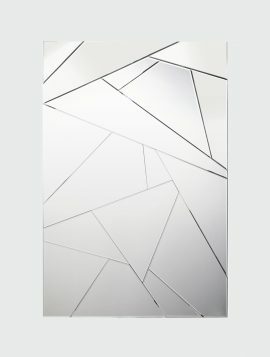 A Rectangular mirror composed of seventeen bevelled glass pieces to create the illusion of a fragmented mirror. With mountings to hang both vertically and horizontally.